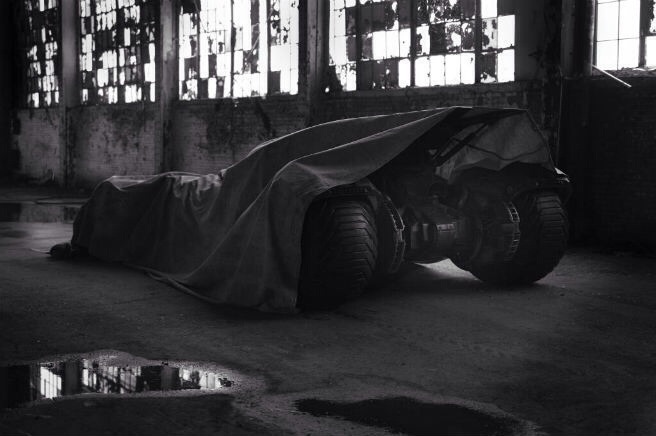 First image of the Batmobile! Here’s a sneak peek of the new Batmobile in the upcoming Batman vs Superman! ← Official trailer for Dawn of the Planet of the Apes!